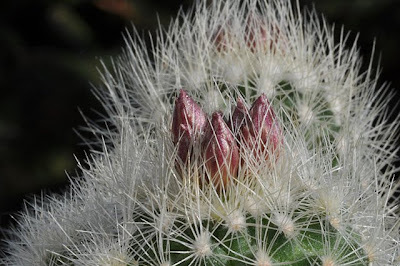 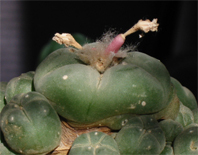 Trans-Pecos peyote with fruit – it’s an echinata! 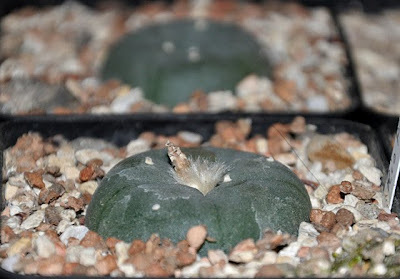 Fortunately the majority of my coldhouse grown Trans-Pecos peyote plants (Lophophora williamsii var. 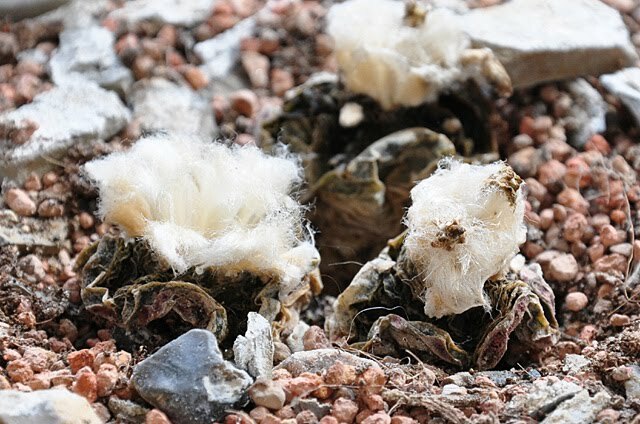 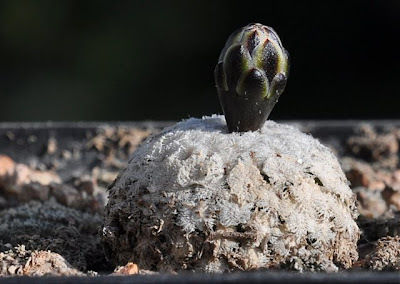 echinata) survived this winter’s harsh frost (contrary to my “regular” Lophophora williamsii growing in the same unheated greenhouse – most of these plants succumbed to the frost). I’ve been made aware that my use of the echinata epithet is not entirely clear. 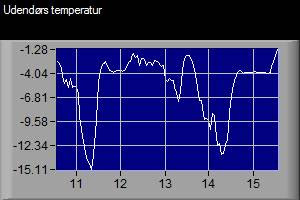 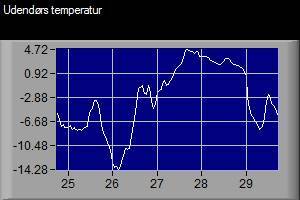 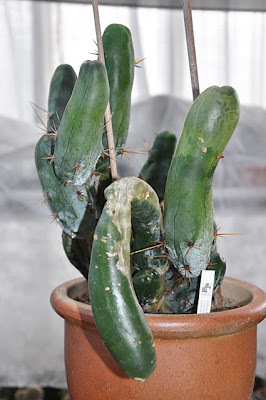 To clarify, I’m using it in the sense of Del Weniger – others, e.g. 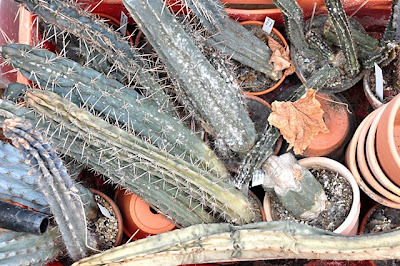 Backeberg, are incorrectly (IMHO) using echinata to describe what seems to be diffusa. 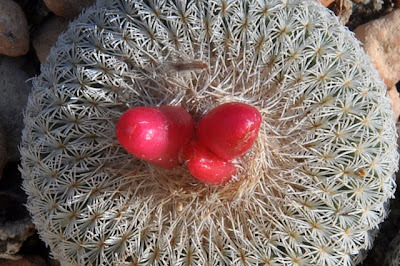 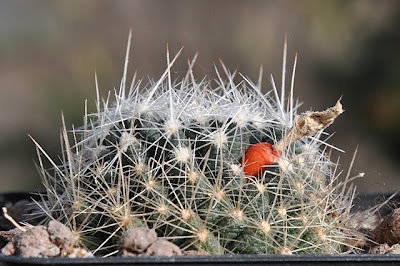 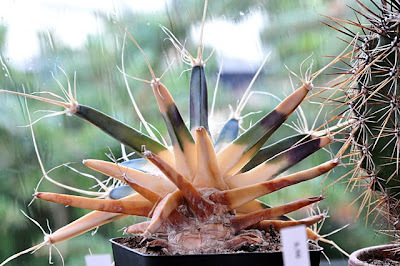 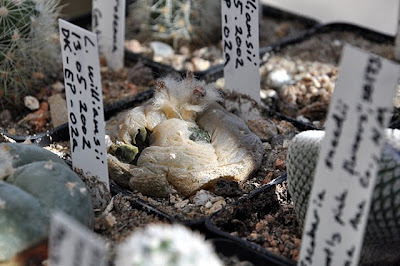 In his book Cacti of the Southwest Del Weniger describes L. williamsii var. 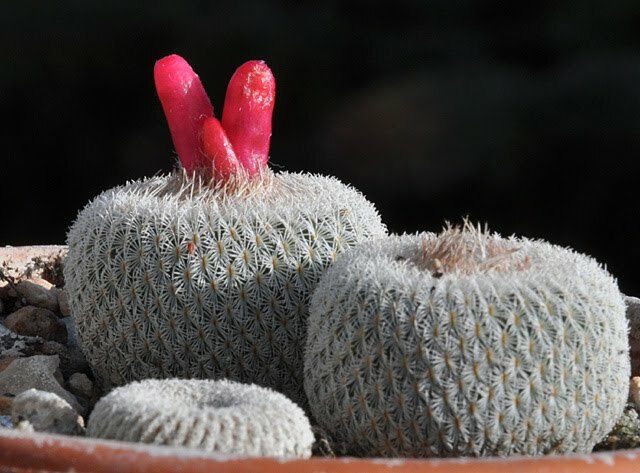 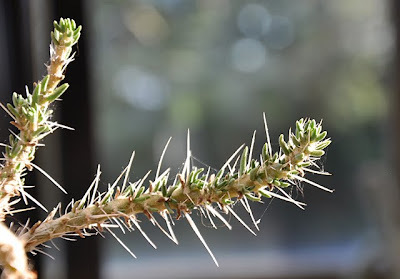 echinata as being a larger, tougher form of the species, having heavier and larger stems and not clustering to any marked degree (possibly with a higher mescaline content also). Furthermore the echinata variety is described as being much more tolerant to extreme temperatures, both hot and cold (Weniger writes: “This form is found growing on dry, exposed hillsides of the Big Bend where the lower Rio Grande Valley form would be burned to a crisp. 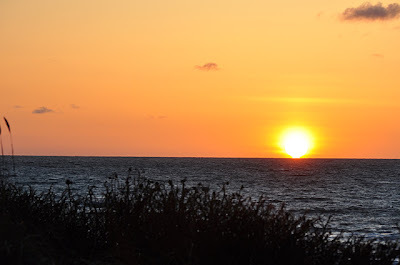 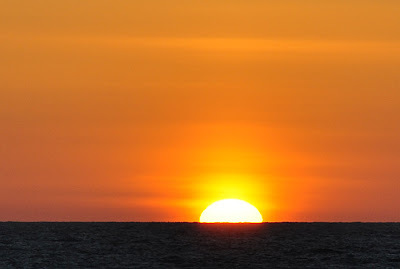 It can also survive the much more severe cold of the Big Bend. 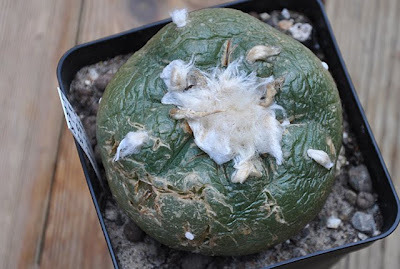 I have several times had the smaller form from south Texas freeze in San Antonio, while this form growing in the same bed showed no ill effects”). 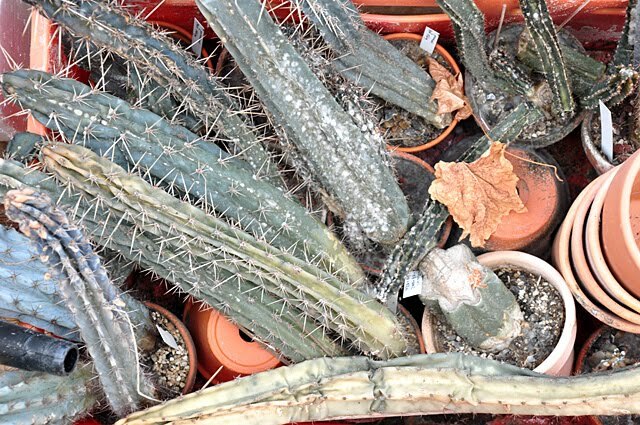 The range of the echinata variety is given as “Northern Mexico, extending from Chihuahua and Coahuila into the Texas Big Bend in lower Brewster County”. 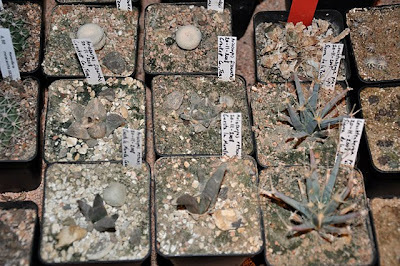 I have to admit that I find it rather difficult to clearly distinguish the echinata and regular williamsii forms based on morphology alone, especially young cultivated plants. 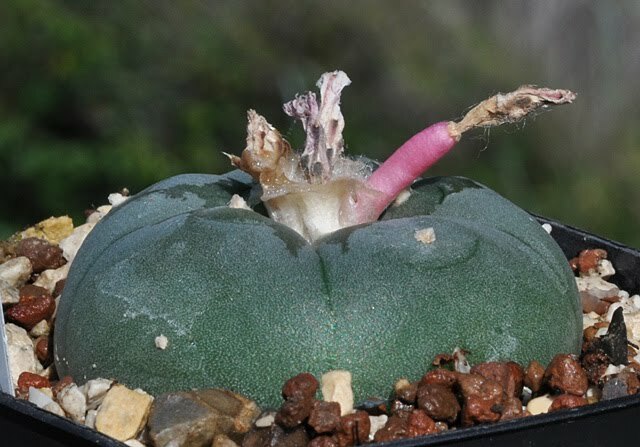 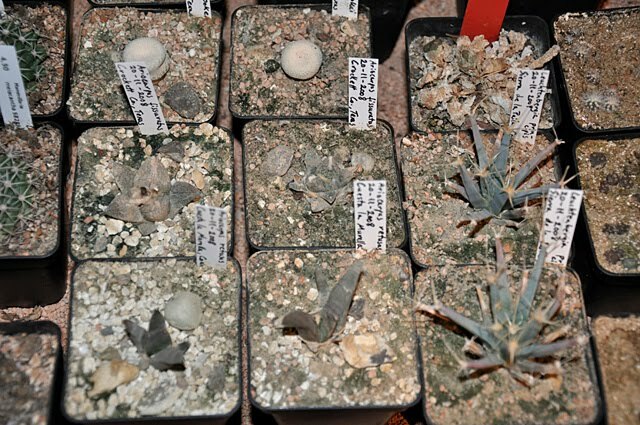 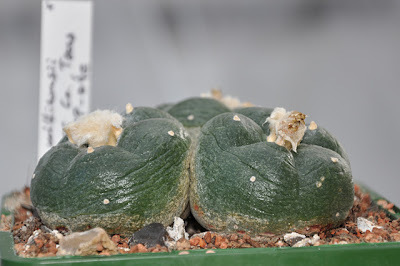 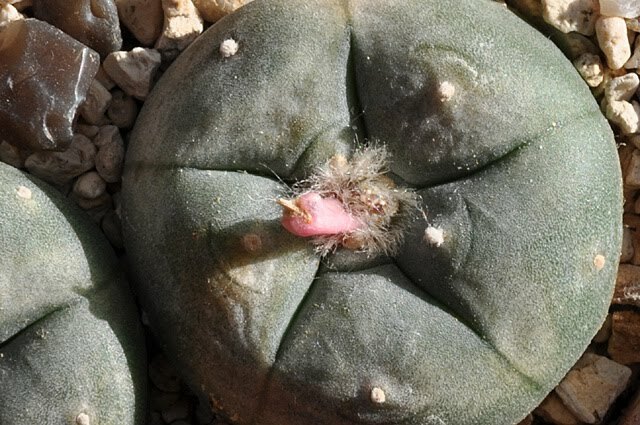 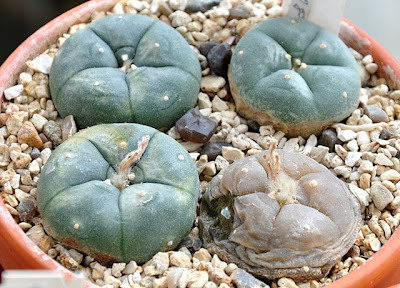 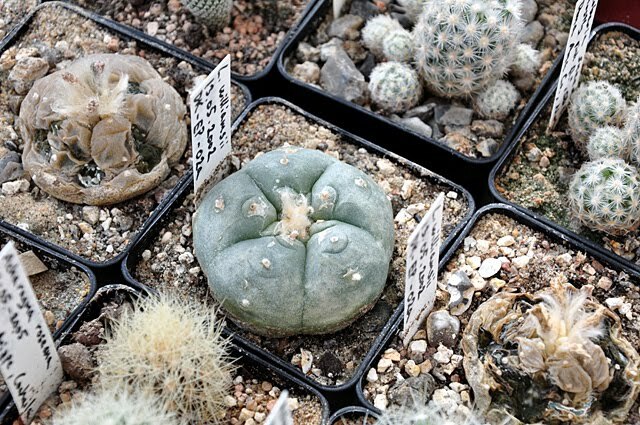 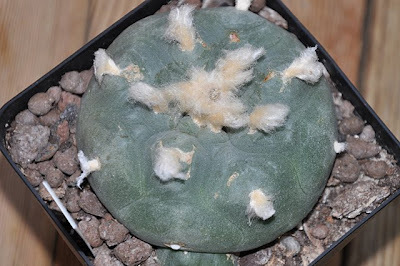 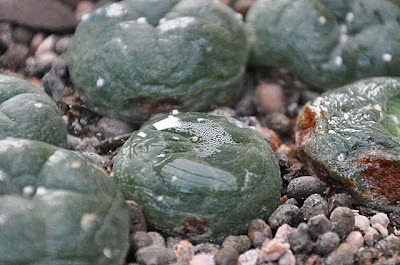 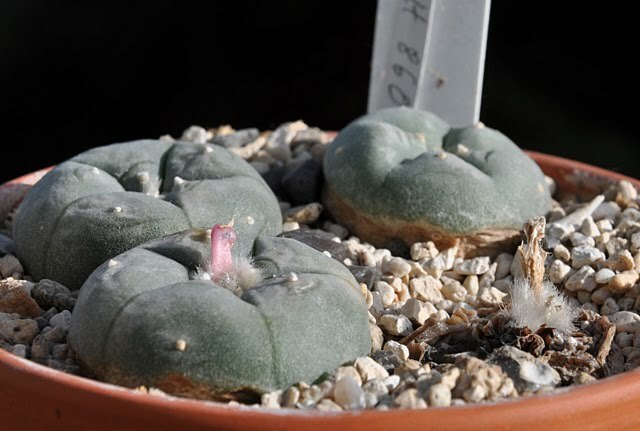 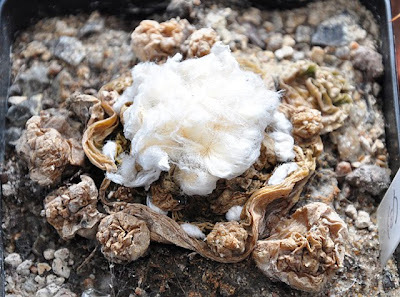 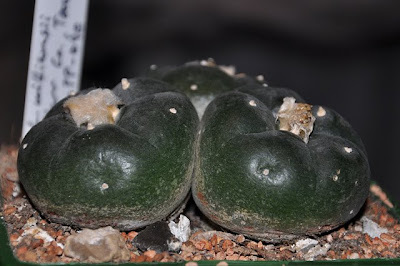 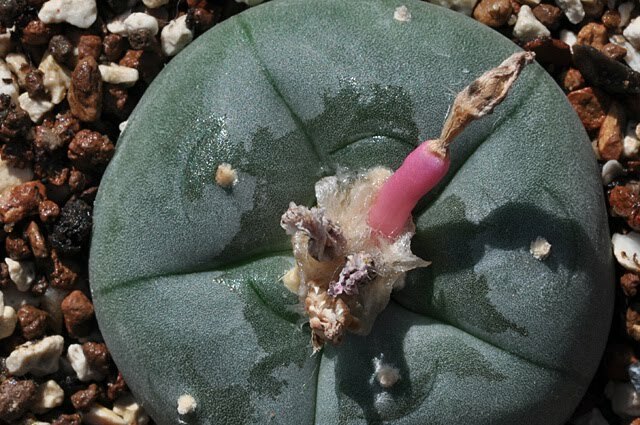 So I rely heavily on locality information when buying seeds and to play it safe I prefer material originating from the Trans-Pecos region of Texas, the northernmost extreme of the Lophophora genus’ range. 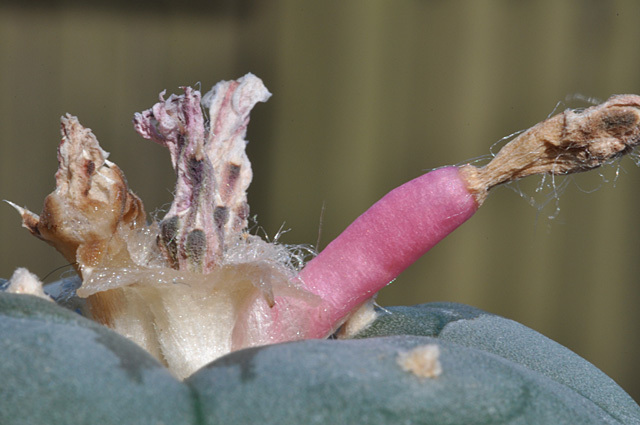 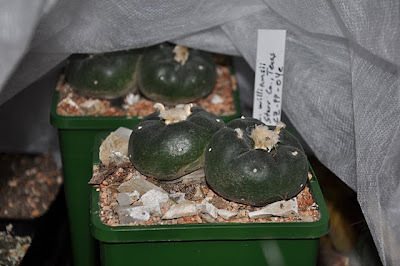 But as my horrible experience this winter showed the echinata variety (in this case Lophophora williamsii var. 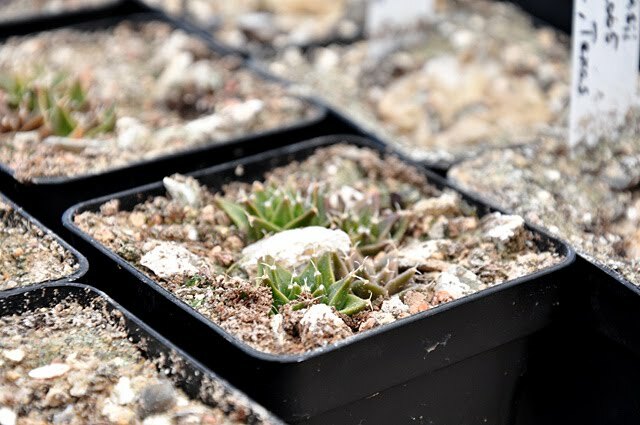 echinata JJH 8608293; Pecos River area, Val Verde County, Texas) definitely seems to be more frost hardy than the regular williamsii variety.